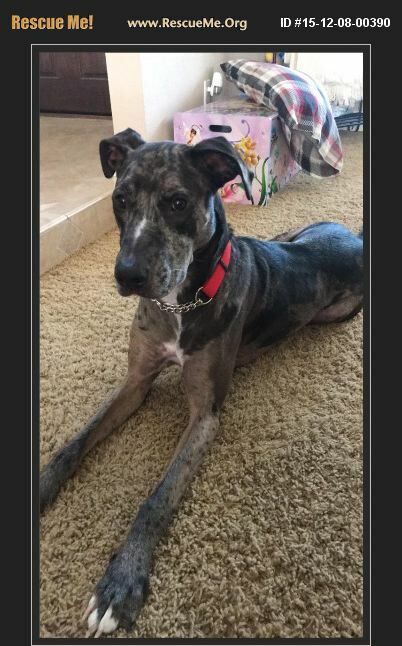 California Catahoula Rescue View other Catahoulas for adoption. She is a very lovable outgoing dog. She needs a yard with a high fence. She comes with a 42' crate she sleeps in every night, and a large 10x5 outdoor crate. Loves to go for walks and hikes and play at the dog park.